The end of May witnessed tax payers in big queues and in front of the BBMP portal paying property taxes as BBMP announced the last date for the payment of property taxes in full for the whole year with rebate as 30th May, 2015. In fact the Bruhat Bengaluru Mahanagar Palike (BBMP) gave an extension of tax payment dates from April 30th to May 30th for the tax payers to avail the rebates. The rebate of course was for the tax payers who would pay the property tax in full for the whole of the assessment year 2015-16. The BBMP also announced that the property owners who would pay taxes in instalments can pay the first instalment by 30th May 2015 and tax payers paying taxes after this date would be penalized by an extra interest on the whole of the tax amount by 2 percent each month. The second instalment could be paid within November 29th, 2015. There was also an option of paying the taxes through online portal of BBMP. There, one can pay the taxes through a debit or a Master card issued by any of the banks. It was noted that the early birds paid the taxes to avail the discount and BBMP sources say that 8 lakhs among the 16.3 lakh property owners of the city paid taxes within May 30th and availed the discount. The total amount earned by the BBMP was Rs. 1.085 crore during the month of April and May, 2015. This was said to be Rs. 250 crore more than the last year’s collection. 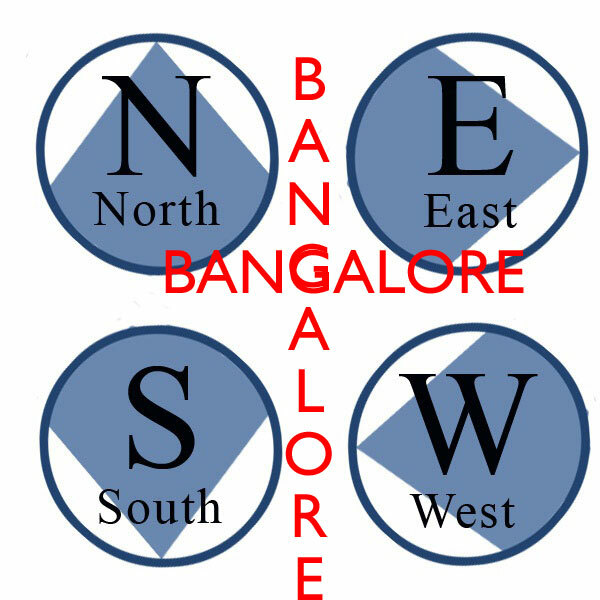 Deputy Commissioner (Revenue) of the BBMP said the target of revenue that was set was Rs. 1200 crores for the months of April and May 2015 and the yearly target were Rs. 2900 crores. He opined that the collection signaled a good start and they hope to recover the remaining of the tax amount in the ensuing months. The deputy commissioner said that those who did not pay the taxes within the due date will have to pay the taxes with a 2 percent penalty charge as the interest on the whole year’s taxes each month. Even after the expiry of the deadline of the payment of taxes with rebate on May 30th many tax payers still tried to pay taxes on Sunday, May 31st through the online portal of the BBMP (bbmp.gov.in) which was down for most of the time of the day. The tax payers were vexed not because they couldn’t avail the rebate but due to the difficulty faced as the BBMP portal did not function properly. They were looking for an easy way of paying taxes. The IT wing officials of BBMP said that on May 30th the portal worked fine in spite of the heavy load as many tax payers were paying their taxes. They assured that the portal will be up and ready to use on Monday. 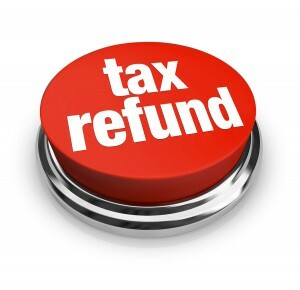 This entry was posted in Real Estate and tagged Income tax payments, Investment Plans. Hosur Road is one of the main roads which is known for its connectivity, proximity to IT hubs and industrial areas and its brilliant infrastructure. Electronic City one of the largest IT parks of India is situated on Hosur Road with Narayana Health City being another attraction and employment generating institution and as it’s a hospital it attracts health tourists from all over the world. This necessitates the construction of hotels, lodges and many other commercial activities have sprung up due to this. Apart from the commercial and IT developments in the area the reason why people choose Hosur Road is because of its emergence of a place of residence. There is always a tendency of people to live shop and work within the precincts of the neighborhood. 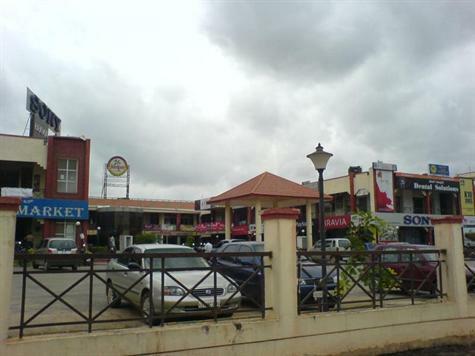 The presence of retail spaces like super markets, malls and big retail stores has been constantly an attraction of the residents to flock in the area. Outer Ring Road (ORR) is well connected to Hosur Road and the area is in the heart of IT activities. The employees of the IT and ITeS and the MNCs have faster career growths with increase in the salary packages who have been noticed to prefer 2 and 3 BHK apartments. The realtors remark that buyers look for a place with all amenities under one roof including the luxury amenities, sports facilities, water, electricity and facilities for cultural activities too. Hosur Road has on offer housing options in gated communities which are there in different varieties which encourage the community living. Proximity to Electronic City and Narayana Hrudayalaya has certainly pushed the demand for housing and rentals in Hosur Road. The real estate market watchers feel that apart from the good lifestyle that is available here with the improved infrastructure the buyers invest here because of the scope of appreciation in the area compared to other areas in the vicinity. The airport is also quickly accessible through the National Highway 7 and the areas like Koramangala and presence of reputed educational institutions has made this place a prime choice of residents. With the current trend the demand for housing is on the rise in and around Hosur Road with buyers getting healthy returns. The realtors suggest that this may be a good time to invest in properties at Hosur Road to earn good investment returns and enjoy a lavish lifestyle. 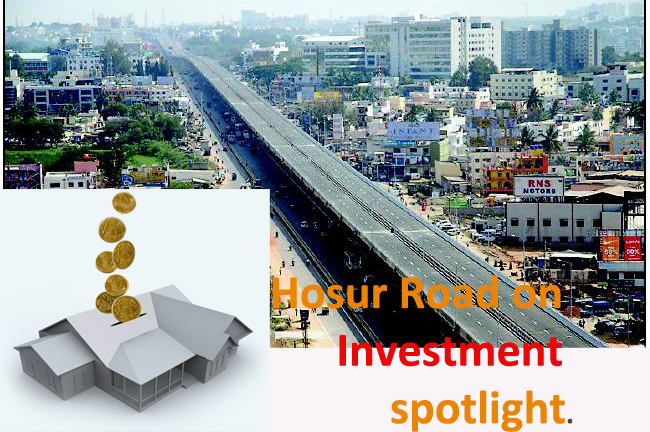 This entry was posted in Real Estate and tagged Hosur Raod Properties, investment in hosur road projects. 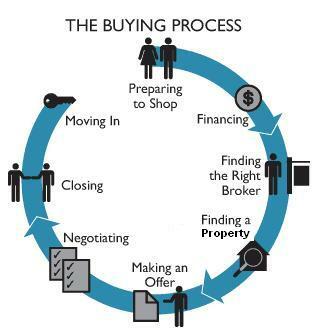 Do you know the right time to buy the real estate property? Are you watching the market trend? Well we are! The experts opine that now is the ripest time to buy a real estate property. The sales were really sluggish in the last quarter ending September 2014 and in many cities the real estate agents top builders like Dreamz GK, Amigo Shelters, Concorde group etc are seen to come out on the streets with banners and posters and have optimistically dusted their offices with the hope of market trend to show positive turns. The stocks have piled up with the new launches going down. But in cities like Pune, this has not resulted in price cut. Realtors are still desperate for more customers and sales with the bank interest going up. The investors and purchasers were looking forward for the market to be steady and were not gaining trust on the reliability of the market conditions. The prices were high which was not matching the buyers’ assessment of affordability. In such market conditions the enquires started pouring in but the sales were lesser in number in the last quarter with the market watchers opining that the time between sales and enquiry in the last month has decreased denoting that the buyers motive for purchase has been on the positive side. The market experts and veterans feel that this is the best time for purchase of real estate property as the market is supposed to be on the wheels after the first half of next year that is 2015. Here are few guidelines as to how to go about a real estate purchase. What are the dos and don’ts regarding the Property purchase of land or apartment and how to go about it? Online help can be really fruitful in locating a real estate agent. One can check the Yellow Pages to find out the real estate agents in your area and then an online research can be done regarding them. One can also use any bulletin boards or blogs or even reviews or product of builder’s and sites/land reviews to find from people’s experiences and customer’s reviews. A large client base can help you locate a property faster. Although a real estate agent is supposed to do it, one should be aware about the market prices to avoid being charged more. Realtors want you to get the best price but often due to business compulsions and in getting the things done faster they may want you to take a property which may be a little more highly priced. Check out the area and be watchful of the surroundings thinking about what can happen when you shift into the new house or apartment. Although recommended that an area should have an employment generation capacities, but it would be stupid to move into an area where there is a factory in the neighbourhood without checking the pollution, noise and other things that can affect your quality of life. Get a qualified technician to inspect the property for any damages if at all, in the water supply connections or electricity connections along with the structural robustness of the building. 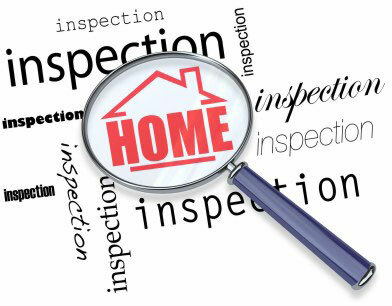 If any snag or defect is found, insist the seller to slash prices or pay for the corrective measures. It is not wise to assume that your dealer has brought the best deal. It is advisable to check around the locality for cheaper rates. One must make sure that the appointed real estate agent is trying for bargaining the best price. If the price seems to be very cheap, check thoroughly and try to be sure that there are no hidden reasons for it. 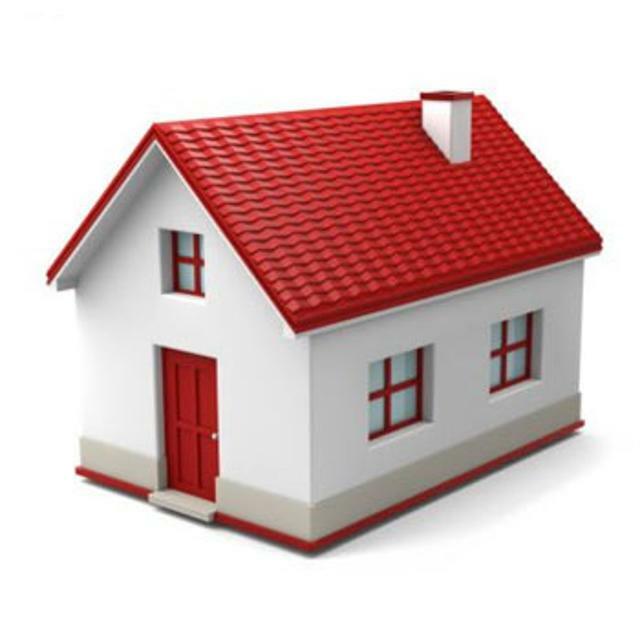 The hints and tips given above are the basic steps and options for real estate investment. 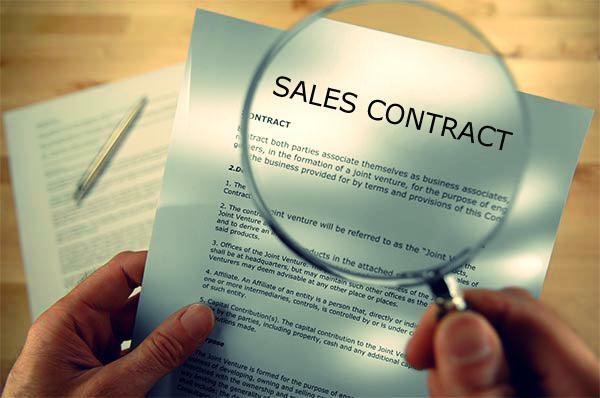 On the whole the buyer must keep his or her eyes and ears open while making the deal. It is always good if one keeps a mental list of what needs to be done and advance strategically. This entry was posted in Real Estate and tagged consumer reviews, house buying tips, property consultant, real estate tips. 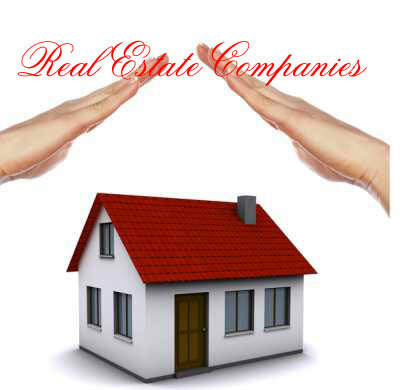 Real estate markets are separate for rental properties, apartments, villas and plots. Of late it has been noticed that Indiranagar, Koramangala and HSR Layout are the most sought after places for rental accommodation. The demand for rent in these areas is high. Let’s find out what these areas have to offer. The various data gathered from various sources indicate that there are more than 500 units available for rent in HSR Layout. 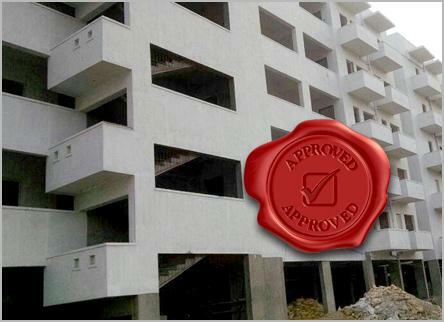 These units are either 1, 2 or 3 BHK apartments available in sizes of 500 to 2000 sq. ft. while a 1 BHK unit is about 500 to 1000 sq. ft. A 1 BHK apartment is available for rent at a rate of Rs. 12, 000 to Rs. 18, 000 per month. A 2 BHK apartment with a square area of 1000 sq. ft. to 1350 sq. ft. is about Rs. 18, 000 to Rs. 28, 000 per month. A 3 BHK apartment with a carpet area of 1500 to 2000 sq. ft. can be rented at a monthly rent of Rs. 25, 000 to Rs. 35, 000. The local real estate agents say that the area is quite serene with all facilities at arms-length with schools, colleges and educational institutions around. The students are in plenty who goes for 1 or 2 BHK apartments because of lesser hassles and affordability. Apart from students, this area is well liked by the IT professionals as there are quite a large number of IT companies in the Outer Ring Road belt with Electronic city and Marathahalli being 7 and 8 km away respectively from HSR layout. Apart from that it is just six kilometers away from Koramangala and Wipro Corporate office in Sarjapur. With all this and the web data suggestions, the PropIndex (July – September 2014) also suggests that HSR layout remains at the top of the preferred list of localities for availing rent. Koramangala is inhabited by the upper middle class with people aspiring to live in premium localities without the affordability of buying one. As per the data collected from different websites there are about 500 units available for rent in this area. One can find 1 BHK units in the sizes of 500 to 800 sq. ft. and above with the rent ranging from Rs. 15, 000 to Rs. 20, 000 per month. A 3 BHK apartment of size 1600 to 2100 sq. ft. can range up to Rs. 30, 000 to Rs. 70, 000. The area has already established itself and earned a name as a hub of commercial activity and a posh locality with many IT and software companies having their offices. The Metro station in Jayanagar which is about 6 km away has further fuelled the demand for rent in Koramangala. With all these amenities and the present situation, Koramangala stands at the second most preferred area for rental accommodation. This area according to the data has about 200 properties available for rent. 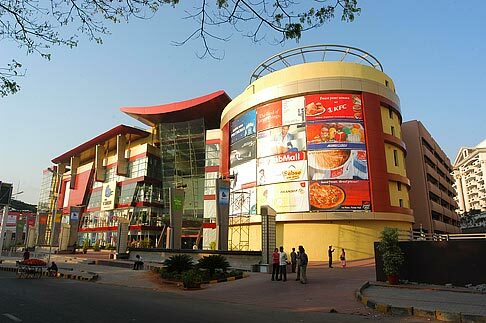 This area is serene, clean and considered as a premium locality. Indiranagar has 2 and 3 BHK apartments available for rent in the sizes of 1200 to 2000 sq. ft. In Indiranagar a 2 BHK apartment can be availed at Rs. 22, 000 to Rs. 28, 000 and a 3 BHK can be availed at Rs, 30, 000 to Rs. 60, 000. 1 BHK units are available with 4 BHK as well although they are few in number. 1 BHK units here ranges from 500 to 800 sq. ft. to 4 BHK ranging from 2500 to 4000 sq. ft. The prices of 1 BHK apartment ranges from Rs. 15, 000 to Rs. 18, 000 and that of 4 BHK apartment ranges from Rs. 60, 000 to Rs. 1 crore. The locations that locals opine areas is near to M. G. Road and has a special inspirational value with lot of famous people residing in Koramangala. This entry was posted in Real Estate and tagged property reviews, Real estate Reviews, residential property reviews. The Bangalore State Government recently made a proclamation that the parliament committee will investigate a suspected property scam of a multi Crore pertaining to a land allocation to the Nandi Infrastructure Corridor Enterprises (NICE) for the execution of the Bangalore Mysore Infrastructure Corridor (BMIC) project. The Public Works Department minister Mr. HC Mahadevappa in a very sensitive way addressed the parliament going into the nostalgia of the debate in the parliament over the same issue and marked that the administration is not meant for sale. The BMIC project has been and still remains under a lot of suspicion. The panel of the jury will be liable to investigate the misdeeds of the land allocation to the NICE Company. The minister also declared that the state government reassures the private reserves in infrastructure and the industrial projects and also the current conclusions like the amendments made in tabling Karnataka Land reforms act in the assembly and also the Karnataka Industrial Areas development Board (KIADB), this is actually liable to simplify the land allocation process and is also like a proof of the same. Those members who are cutting across the party-liner are demanding the House panel over all such accusations that around lacks of Acres of expensive land belonging to the government in the location across Bangalore has been sold off to NICE, on the same hand the NICE has in turn sold the same entity to Big ticket Real estate companies and that for a huge and a hefty amount. As the new government is now function along with the new budget there is an expectation of investments in various old and new businesses that creates jobs and result in huge and a passive improvement of consumption across India. The sentiments have already seen positivity as the companies plan to expand their business ventures and are looking for office space to be leased and also the blooming stock market is doing the needful in gaining back the positive trust. Acclaiming to the anterior Prime Minister HD Deve Gowda the minister held a statement that the CM in the early 1995 approved the BMIC Project with a calm and a fair purpose to mend and improvise the infrastructure. But as days passed a lot of grievances, litigation and criticism piled up. All such led to a lot of distrust and hence there was a setback involving a hundreds of Crore of rupees. Hence the minister concluded that the government is not for sale in any circumstances. This entry was posted in Real Estate and tagged online line reviews, propertyscam, real estate scam. Bangalore has become one of the most popular real estate markets as many new units have been launched in the real estate segment. Not like the other national market the prices in Bangalore have remained stable for a longer duration. This news indeed is good for the developers, buyers as well the purchasers can freely browse a number of affordable options. While choosing to buy a home one must keep a track of a lot of requirements. The most important of all is the location of the home and also the time invested in travelling to and fro from the chosen location to the other places of daily commute. The second most important constraint is the budget which is a clear understanding on how much to spend over the residential property. The Entire Silicon Valley of India is divided into four major locations in the four different locations of East, West, North and South. The major markets in the residential segment in Northern banaglore are Hebbal, Hennur, Thanisandra Road, Jakkur, Sahkar Nagar, Kalyan Nagar, Sanjay Nagar, Yelahanka and also Devannahalli. The Near about prices in this area approximately Rs. 4300 per sq. ft. but as per the areas of Hebbal and Thanisandra are concerned the prices are around Rs. 7,400 per sq. ft. Manyata Tech Park and the Kirloskar Tech Park make this area one of the most prominents in the northern region. On the Thanisandra Road the Bhartiya City is located which is also one of the most prominent infrastructures and drivers responsible for the growth of northern Bangalore. The eastern belt of Bangalore comprises of KR Puram, Marathahalli, Whitefield, Outer Ring Road and also the stretch from Sarjapur Main Road. The prices in this area vary from Rs. 3,840 to Rs, 4,200 per sq. ft. Many of the new real estate land owners and developers have planted their projects in this area. On the other hand the residential property rates in areas of Whitefield and Maratahalli are around Rs. 5,131 to Rs 5,200 per sq. ft. The area Whitefield is one of the major markets as it has the Maximum of the IT strength along with the ITPL the area receives major enquiries in terms of residential spaces and every one looks in for the closest option to stay from office. The southern part of Bangalore consists of areas like Electronic City, Bannerghatta, Hosur Road, Kanakpura, JP Nagar and also BTM Layout. The Southern part of Bangalore is undoubtedly thickly populated as many of the major companies like Oracle, TCS, Wipro and Infosys are present here. 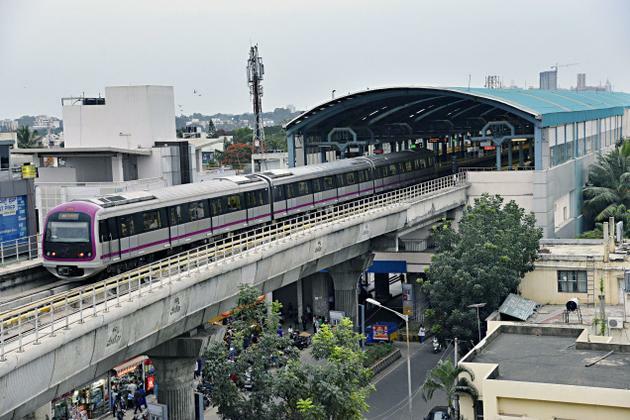 As soon as the Bangalore metro comes into force the connectivity between the northern and the southern region of Bangalore will see a change in a better way. Areas accounting of the western stretch of Bangalore are Rajaji Nagar, Yeshwanthpur, Peenya, Malleshwaram and many small micro markets. This area is still developing and hence there are very less new units introduced here But the area has the highest property prices which is somewhere around Rs. 10,300 per sq. ft. Whereas Yashwanthpur has the price range of Rs. 7,080 per sq. ft. The area has a huge scope of development in the time to come. This entry was posted in Real Estate and tagged Bangalore properties, property reviews, Real estate Reviews.